The tables are available in solid mahogany, oak, walnut or maple, and in all sizes - whatever you desire, we can make your dreams come true. 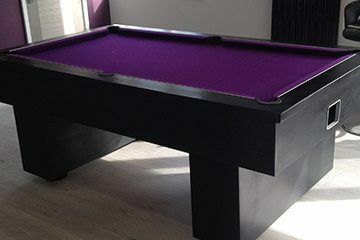 Choose the option of having an exquisite dining table which doubles as a high quality billiard table, save space and money! 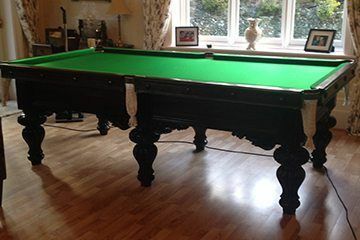 There is nothing better than having an antique snooker table in your home, superior craftsmanship, every table has a story to tell! 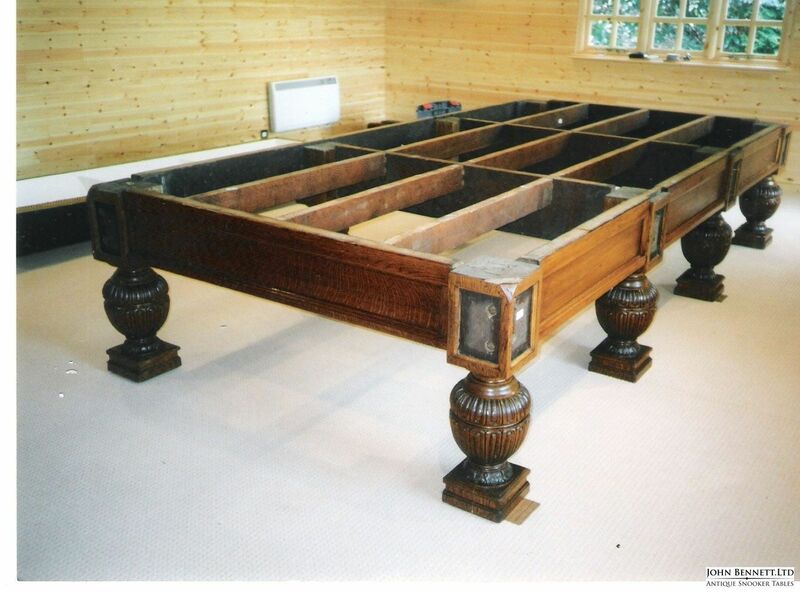 Returning your table back to its former beauty is what we are renowned for! Please get in touch with us to get a personalised quote. 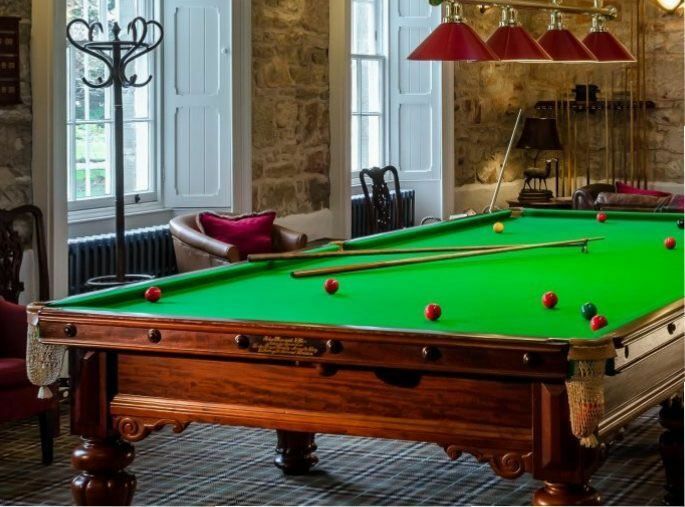 There’s nothing more luxurious than having custom antique billiard tables and accessories in your home. 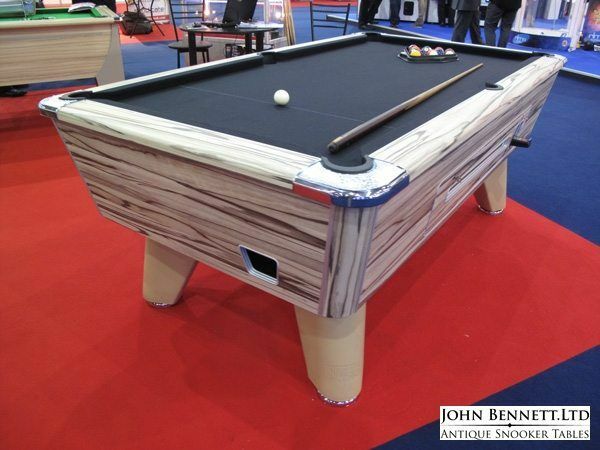 Since 1821, John Bennett Billiards has been serving customers throughout Europe by creating and restoring unique snooker tables, billiard tables, and scoreboards. 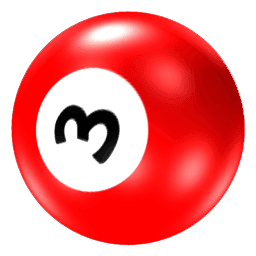 If you’ve been searching for the right team to restore the old world beauty of your existing gaming furniture or if you want to add an upscale appeal to your home, we have the perfect list of products and services. 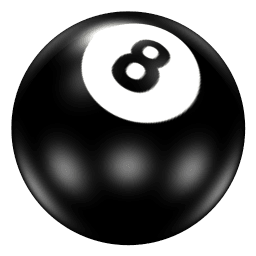 There’s nothing better than having a quick game of pool or snooker with family and friends, but it can be underwhelming to keep score on a piece of paper. 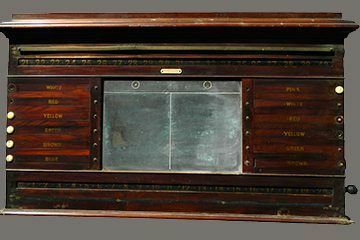 With an artisan crafted antique scoreboard, you can create an illustrious gaming experience. 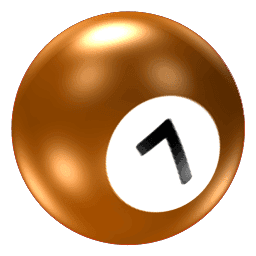 The custom scoreboard will fit perfectly in with the chosen decor of your billiard table, creating a wonderful set that everyone will appreciate. 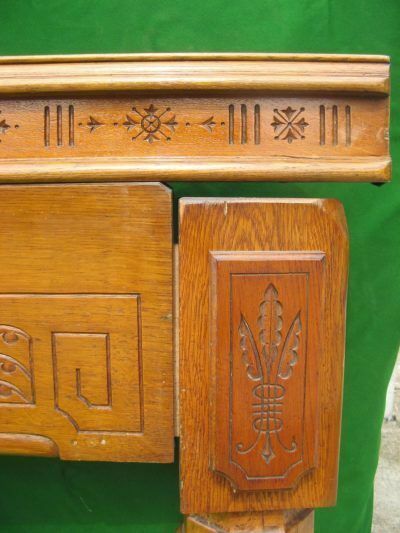 Over time, and with regular use, antique furniture is going to show signs of wear. 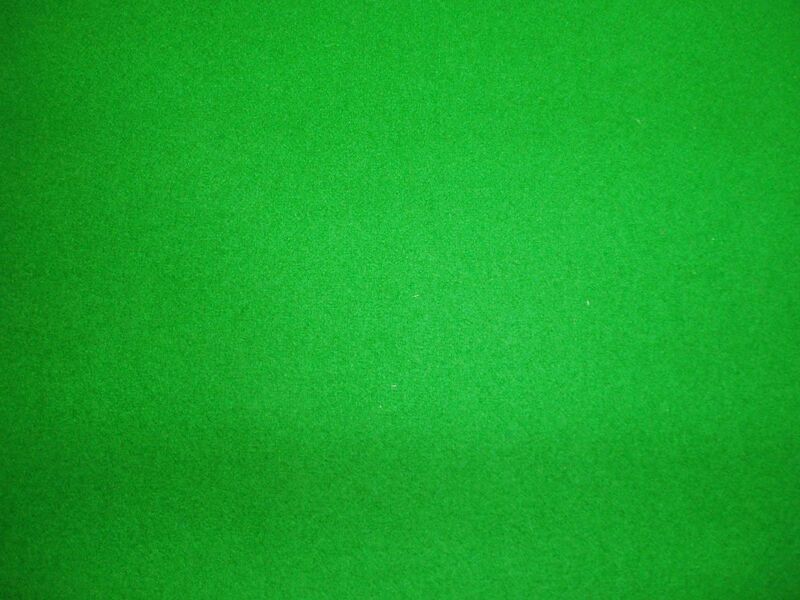 This can take away from its beautiful appeal and force wood to look dull, scratched, and deserted. 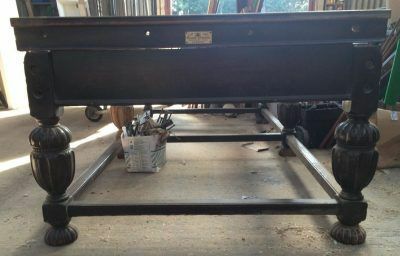 Even trying to restore the furniture on your own can damage it more than if you were to leave it in the hands of trusted professionals. 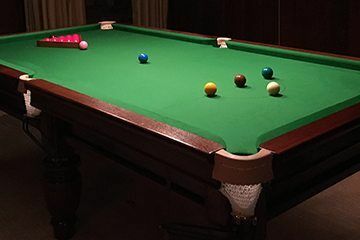 The restorative services from John Bennett Billiards help to breathe life back into the historic snooker and pool tables you have in your home. There’s no need to go to a store to purchase a new and modern designed unit when you have a beautiful one already available. 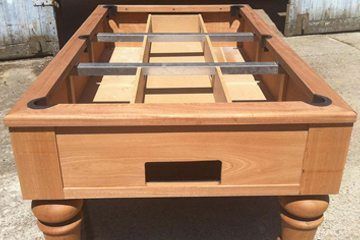 It’s common for home owners to want special custom made furniture in the house, particularly if they’re looking for the right pieces to fit into unique areas. 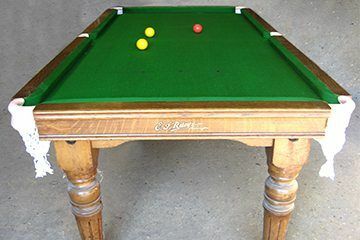 With a custom antique snooker table, you will have the perfect sized piece that will fit wonderfully into any room you choose. 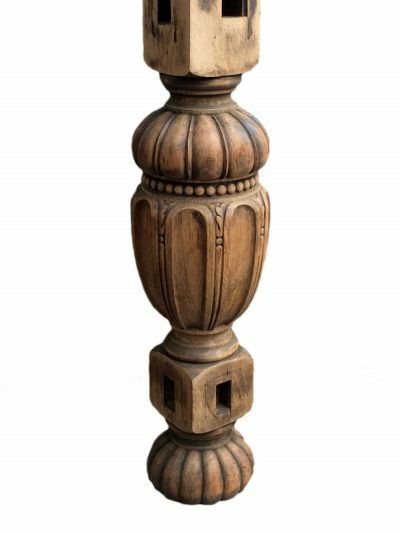 With the added beauty of antiqued wood, it will look like the unit was designed to fit your every need. 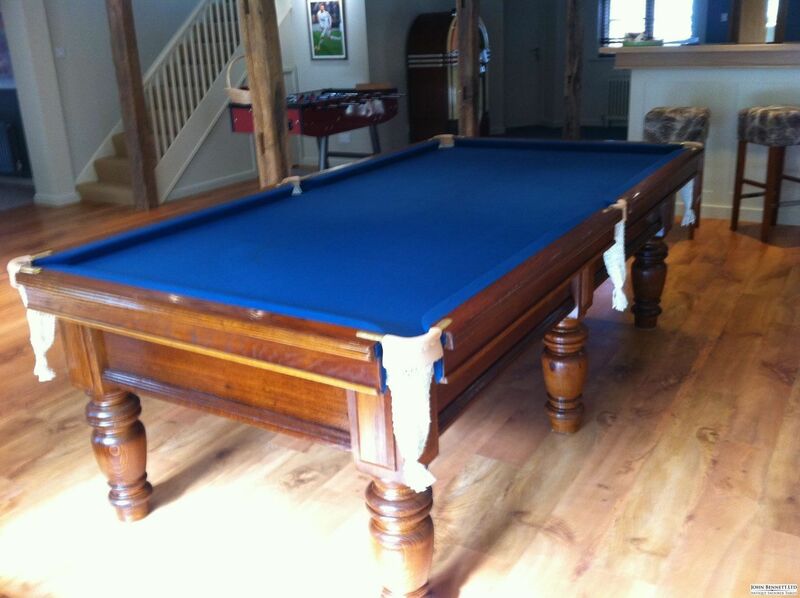 You can choose from different designs, stains, and felt colours depending on the aesthetic of your games room. There are many options for customisation to help make the piece your own. 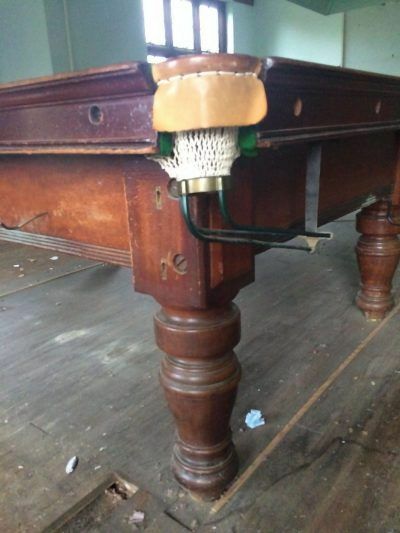 Refinishing and restoring furniture isn’t an everyday person’s job. It takes a light touch and many years of experience working with different tools of the trade. 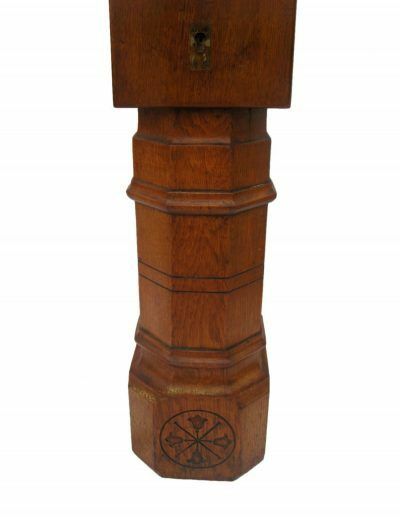 As antique owners ourselves, we understand how important it is to take great care of these special pieces over the years. 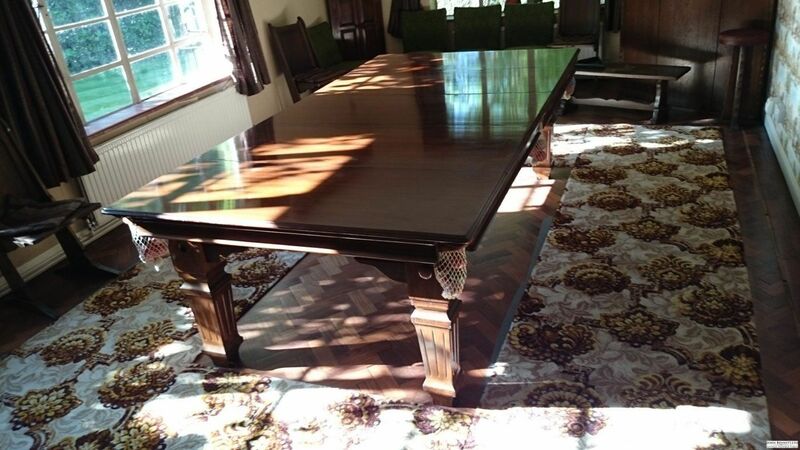 We also know the sentimental value families place on the important furniture in their home. Our team not only has more than enough experience recommended for our industry, but we also have the passion and skill to restore every piece to its original glory. Antiques have the ability to transform the aesthetic of a home from bland to chic, and we would love to be able to help your home carry the beautiful character it deserves. 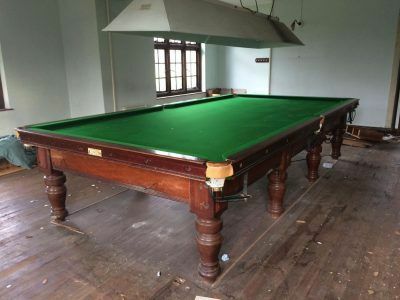 With our restorative services and our collection of antique snooker tables, billiard tables, and scoreboards, you won’t be disappointed. 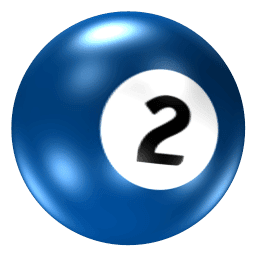 You can easily transform your ordinary recreation room/games room into the focal point of your home that you can be proud of. 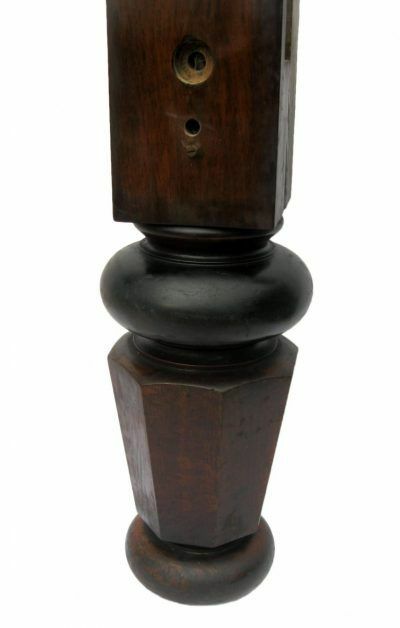 Contact us today to learn about how we can give your antiques the attention they deserve. Come visit our store room to see our wide range of tables, we are confident we have the perfect table for you!